Author: Grewell, D., Benatar, A., Park, J.
Polymer surface modification is a topic that has been the object of a large number of investigations by academia and industry, but relatively little attention has been paid to surface activation technologies which, when appropriately utilized, make specific polymer-based surfaces receptive to value-adding interfaces such as inks, coating and adhesive formulations. Adhesion strength is generally determined by the properties of a base material and its interface. Optimizing adhesion strength can be accomplished by modifying these interfaces chemically and physically. As polymers are continually engineered to meet new product application requirements, optimizing the activation of these surfaces requires a fresh look at cost effective ways to etch, clean and functionalize them. These demands require detailed information on the surface treatment of classic materials, as well as an examination of the latest surface treatment machine designs available anywhere in the world today which are used to process these materials. 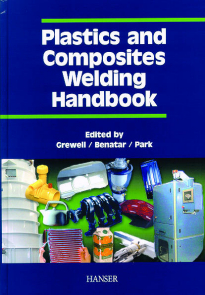 There are four full chapters devoted specifically to corona, ozone, flame, and plasma discharge surface treatment technologies; and an interesting and useful identification of common adhesion maladays. 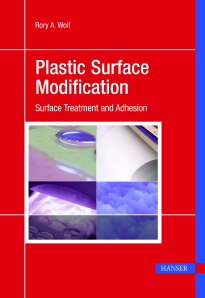 This book describes the primary polymer adhesion issues faced by manufacturers, processors and converters, to outline a variety of methods for attaining an appropriately activated surface, and to provide the diagnostics for various adhesion promotion issues which the reader seeks to troubleshoot. Rory Wolf was born and raised in Richfield, Wisconsin to German-Irish immigrant parents. 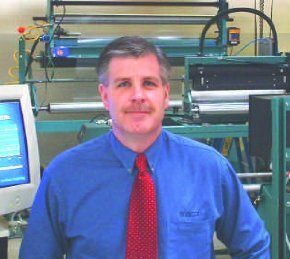 For over 30 years he has been immersed in virutally every level of the value chain within the plastics and packaging industries and has earned chair positions in the trade associations that lead these industries. He is an industry-acknowledged expert in the field of plastics surface modification. Mr. Wolf has won prestigious awards for technical contributions to these industries and associations and published over 50 technical papers and articles worldwide.